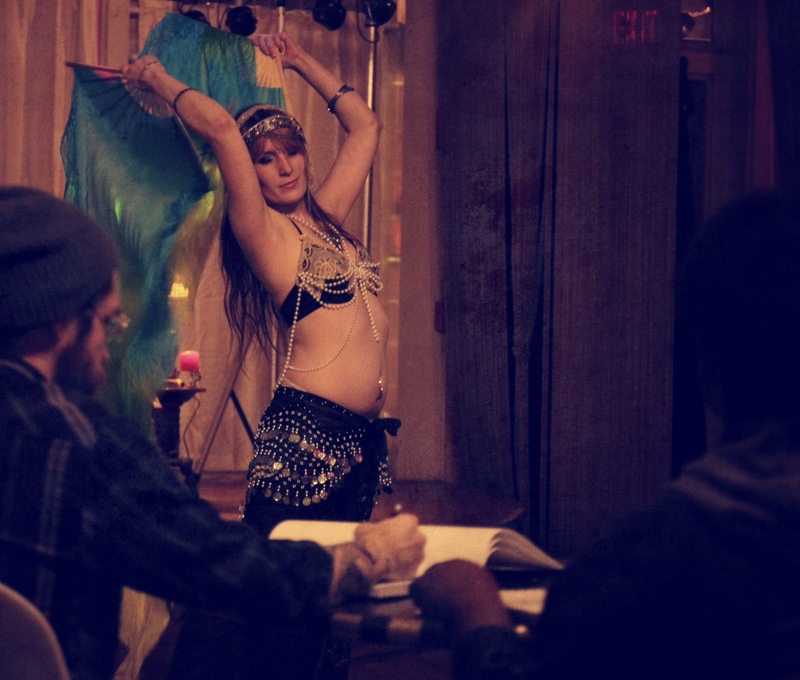 The Dayton, Ohio branch of Dr. Sketchy’s Anti-Art School began in March 2014. Founded by Molly Crabapple in 2005, the Dr. Sketchy movement began in New York and has since grown to over 100 branches worldwide. Dr. Sketchy events bring together artists, performers, and costumed models at a local venue to create a unique experience full of drinks, entertainment, creativity, networking, and socialization in a relaxed art-minded environment. The Dayton Branch of Dr. Sketchy is run by performer/producer Sarah Musick and artist Crystal Ash.